Happy Friday everyone? …. Where did the days in this week just go??? Did you find it confusing as well with Monday, May 1st being a public holiday or was it just me? 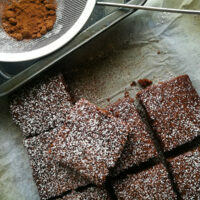 Anyway its Friday, we made it to the weekend and I have got the most amazing recipe for you to try this weekend. A few months ago , I shared a post on STIR FRIED VEGETABLES IN HOMEMADE PITA BREAD and instead of using plain shop bought bread for the trammezini, I made it using the pita bread from this post. 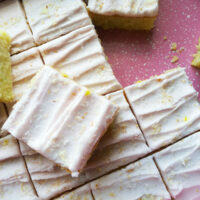 It is sooooo delicious, fluffy, aromatic and its homemade. It goes perfectly with the Creamed Spinach, Feta and Sweet Pepper filling. 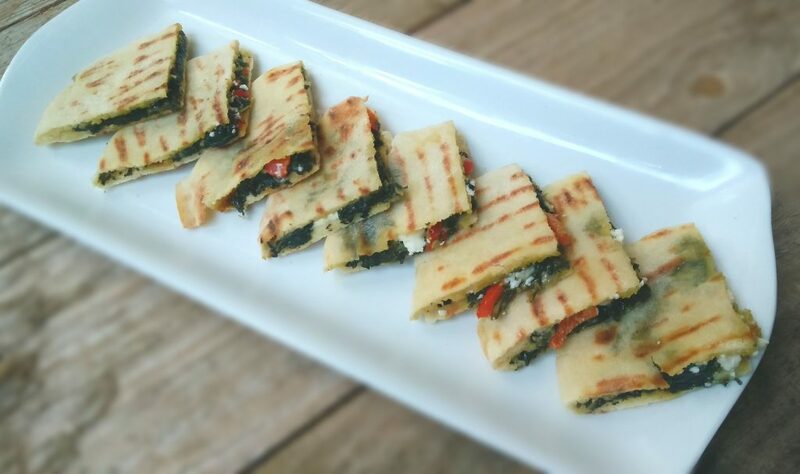 The Creamed Spinach, Feta and Sweet Pepper filling is really simple to prepare. If you are using the recipe for the pita, then prepare this filling while the pita dough is rising. The spinach grows like crazy in my garden, so I am always looking for recipes to use it in and this is one of my favourite ways to use it. The spinach is just roughly chopped and cooked with onions, garlic and slices of red bell pepper. The cream which is added to the spinach while it is cooking gives the spinach a smooth and velvety feel and makes it taste so so so good. Add the cream about halfway before the spinach is cooked because it needs to reduce and thicken a bit. Just ensure that when you add the cream, you should stir the spinach often, because it tends to stick to the bottom of the pan and could burn easily. Then simply cut through the baked pita and place the cooked filling onto one half, cover and using a heavy based frying pan, toast the pita on both sides until it is lightly brown. 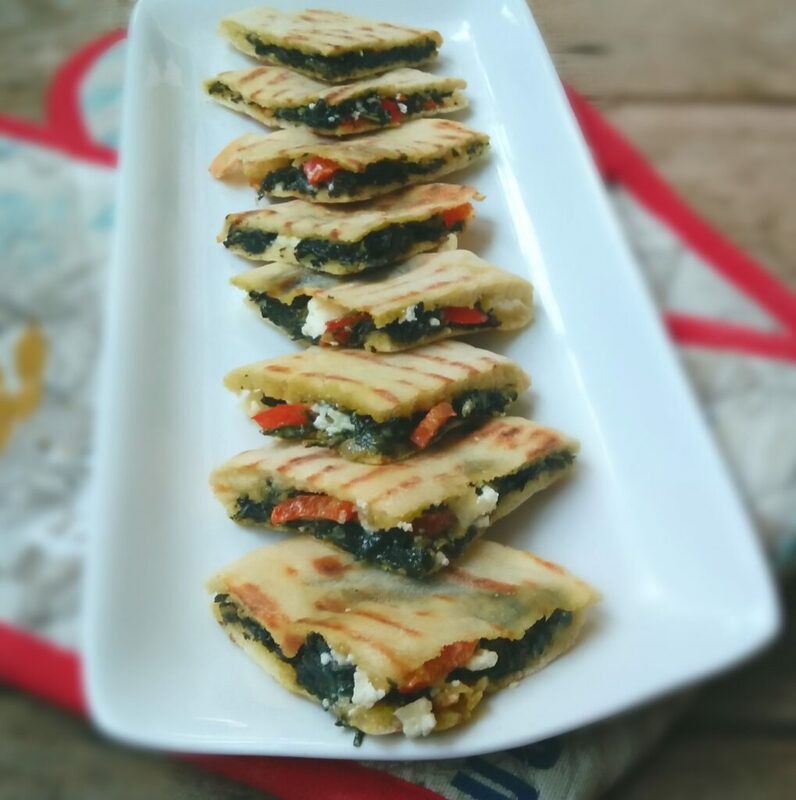 Cut it into 4 triangles and there you have your perfect Mini Tramezzini with Creamed Spinach, Feta and Sweet Pepper. Simple but impressive looking at the same time……perfect for weekend snacks. 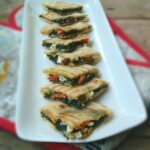 Mini Tramezzini with Creamed Spinach, Feta and Sweet Pepper are one bite little triangular sandwiches. This is also a great vegetarian snack option. 500 ml of lukewarm water. Make sure that the water is not too hot or too cold.To get the perfect temperature I mix 250 ml boiling water from the kettle to 250ml cold tap water to get 500ml of perfect temperature lukewarm water. Start making the pita by sifting all purpose flour into a large bowl. Add salt and sugar. Mix all together. Add instant dry yeast and combine altogether. Add oil to lukewarm water. Make sure that the water is not too hot or too cold.To get the perfect temperature I mix 250 ml boiling water from the kettle to 250ml cold tap water to get 500ml of perfect temperature lukewarm water. Add the oil and water mixture to the flour and bring it together. It may feel like this is a lot of water in the beginning, but as you knead, the water is incorporated in the dough and it turns out perfectly soft. Turn out onto a lightly floured surface and knead the dough for about 8-10 minutes. Lightly oil a bowl and place the keaded dough into the bowl. Leave in a warm place to rise for 20 to 30 minutes. Knead lightly again for 2 minutes and roll out the dough into 6 inch disks about 1 cm thick. Leave on the baking sheet for 15 minutes to rise again while you preheat the oven to 180°C. After it has risen for 15 minutes, bake the pita bread for 10-12 minutes. Once baked remove from the oven, allow to cool for about 5 minutes and then slit the top of the pita to make a pocket. Add the chopped spinach and pepper to the pan and cook for 5 minutes. Pour in the cream and allow to reduce for 10 minutes. Stir often to prevent the cream and spinach from sticking to the pan and burning. Crumble the feta over the cooked spinach. It will soften in the pan while the spinach is hot. Add salt and pepper to taste. Just be careful about the amount of salt you add,because feta is really salty and you do not want to add too much. Rather taste the spinach with the feta before adding any salt. Split the pita in half and place the cooked filling onto one half, cover and using a heavy based frying pan, toast the pitas on both sides until it is lightly brown. Cut it into 4 triangles and serve warm. 1. I shared a post on Stir fried vegetables in Homemade pita a few months ago.You will be able to read the little details of making the pita in this post. Just go to the RECIPE menu and you will find it in the BREADS category. 2. Always add salt to spinach almost at the end of cooking. Spinach wilts when cooking and you will have a better idea on the amount of salt to add at this time. 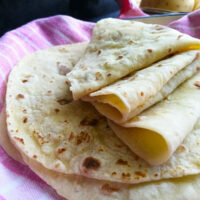 You don’t come across a pita recipe that often, am totally intrigued!! 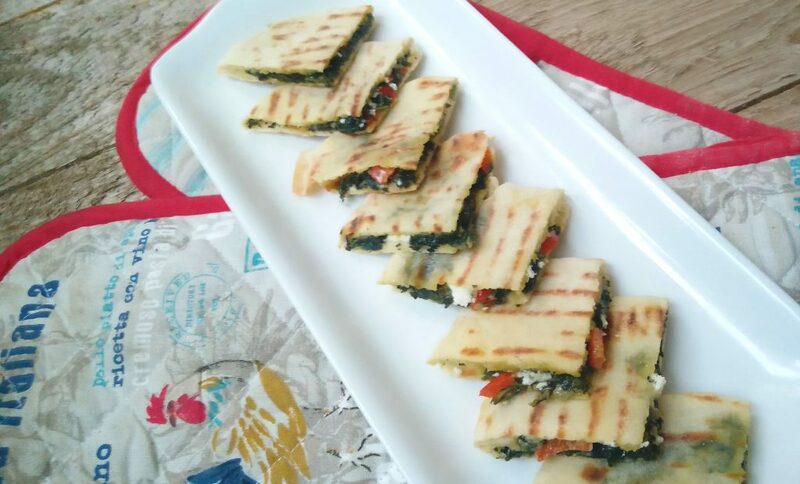 Creamy spinach with tangy feta and sweet bell pepper sounds like a party! Have a great weekend!! 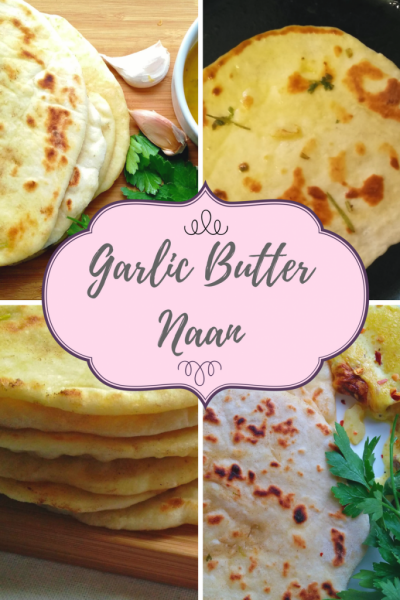 I used to always get store bought pita, but after trying this recipe, there was no turning back. It is really good. Have a lovely weekend as well? Thank you. I love making my own bread. You have got to try it out and let me know how it turns out. Enjoy your weekend ? Feta is my FAVORITE! In fact, I love everything in these lovely little tramezzini. And this is the first time I’ve ever heard of a tramezzini so thank you for the info–I’m always on the hunt for new ways to eat a sandwich :). 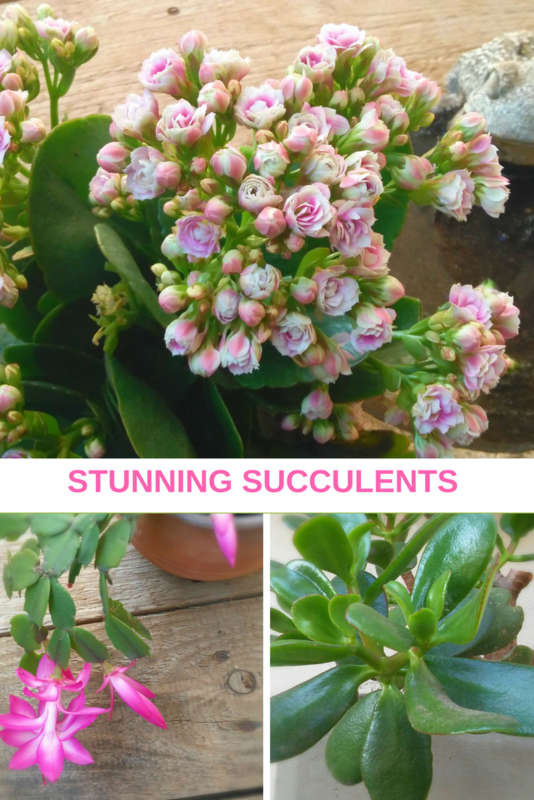 I must try these soon! Thank you, I am sure you will love it? Thank you, I love growing all my veg. Spinach is really simple to grow, you should definitely try it. That reminds me I have got to do a post on this soon? It much such a difference using pita instead of bread for a tramezzini…go for it, it is delicious.? 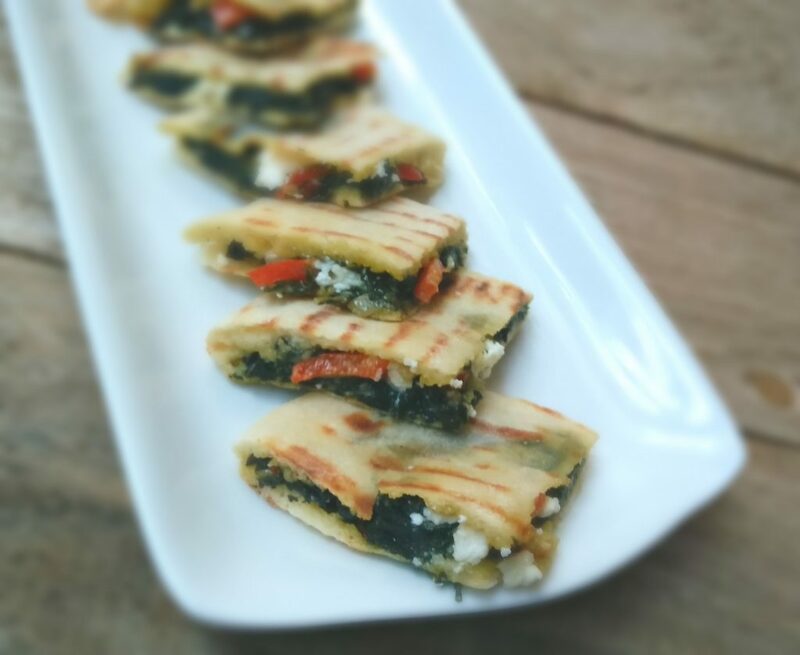 Spinach, Feta and Sweet Pepper is such a delicious combination! Oh yes I love the way these ingredients go together. Homemade bread…..definitely better than shop bought.? SO i guess you had an amazing weekend with such a great delicious food. Hope i could get it soon. Yes thank you, I did ?. You must try this recipe soon, it is delicious?. Enjoy the rest of the week. What an awesome and unique recipe! It seems so finger-licking and delightful! Thank You,? 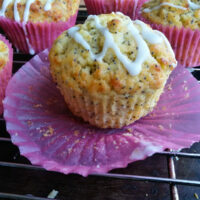 it makes a great alternative to bread and a yummy lunchbox treat. ?